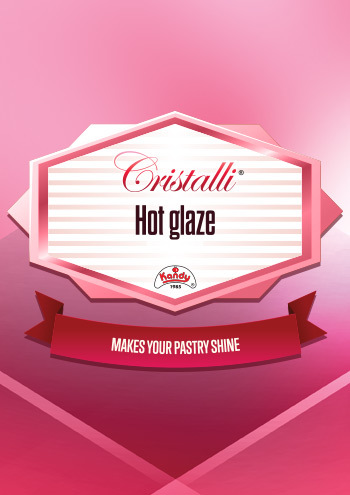 Hot glaze Cristalli after heating and applying onto product makes on top a nice, firm jelly. 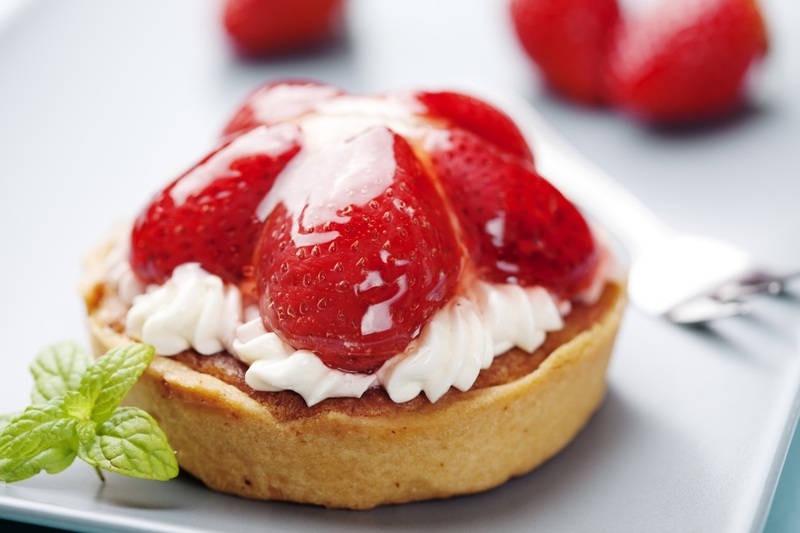 It will make your product shine, increasing sales. 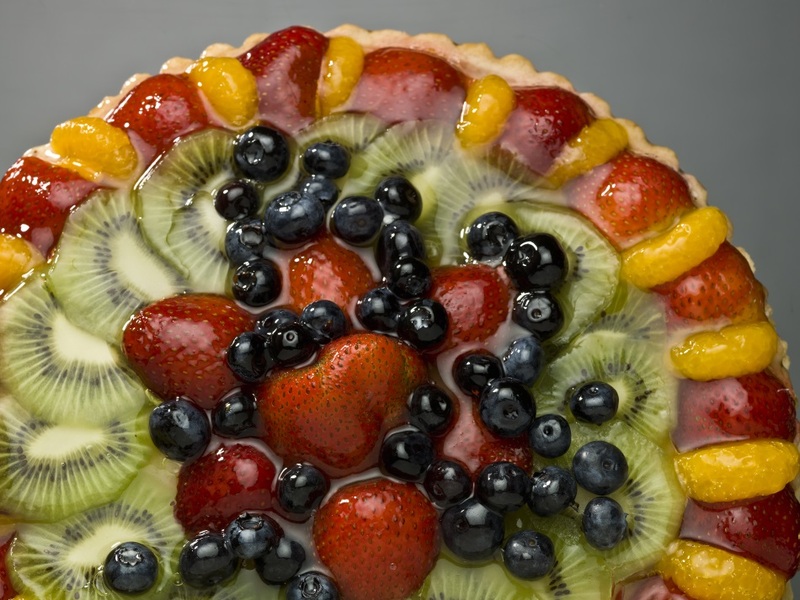 Additionally it protects pastry and fresh fruits on top. Packaging: plastic pails 12kg or Bag in Box (BIB) 10kg. Available also as Private Label. We also offer gels in concentrated form, reducing the cost even more.